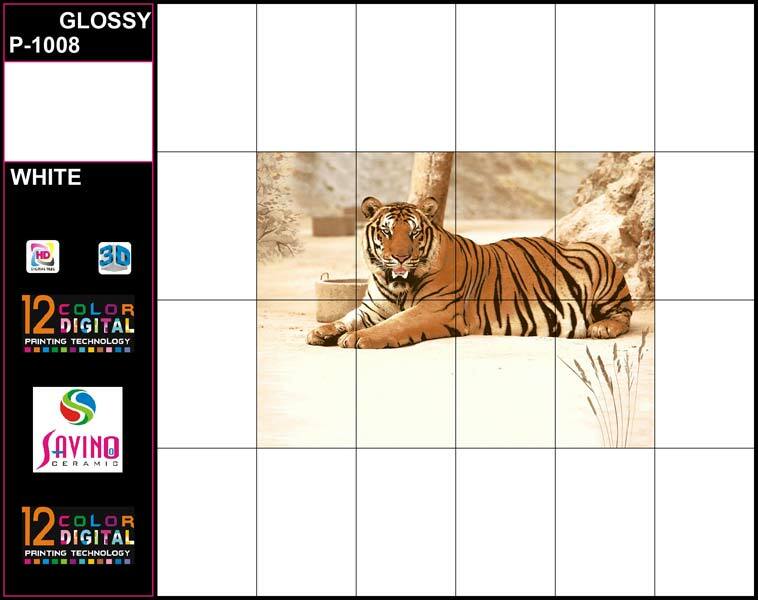 We are presenting breathtaking collections of Digital Living Room Wall Tiles. 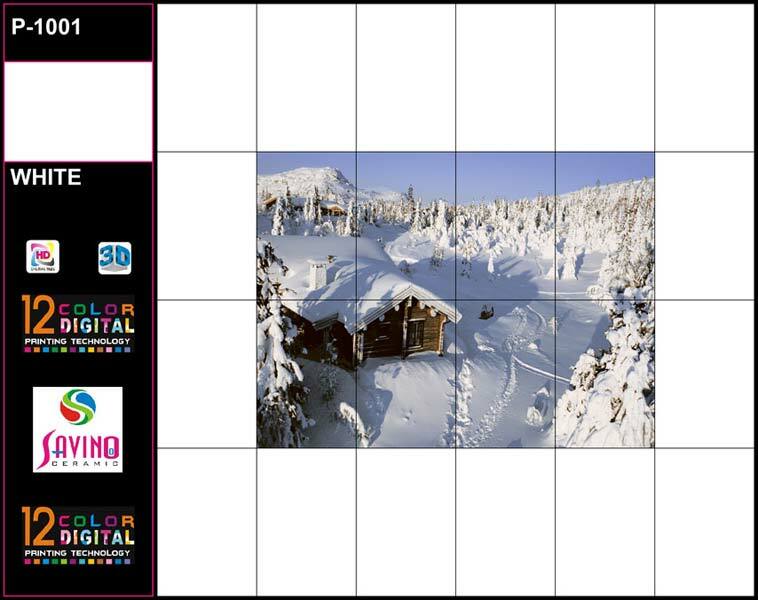 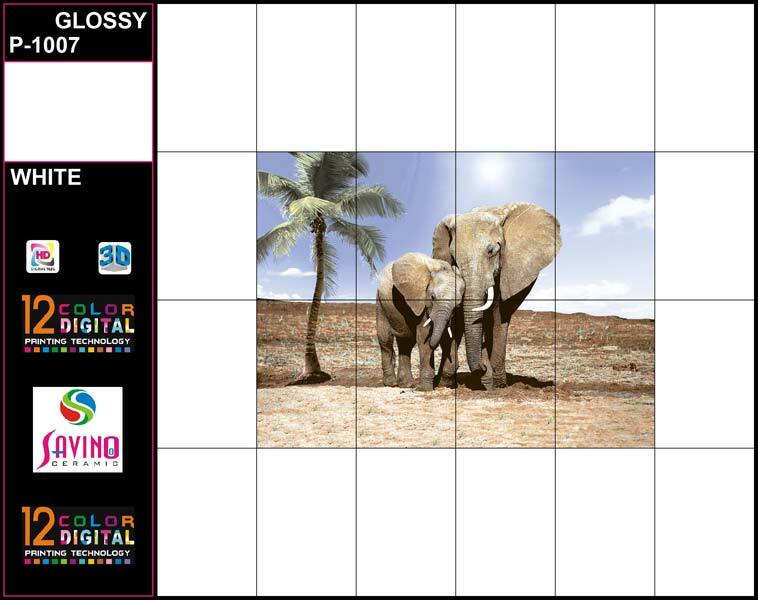 We have invested on latest software because of which we are able to design perfect images and prints on these Wall Tiles. 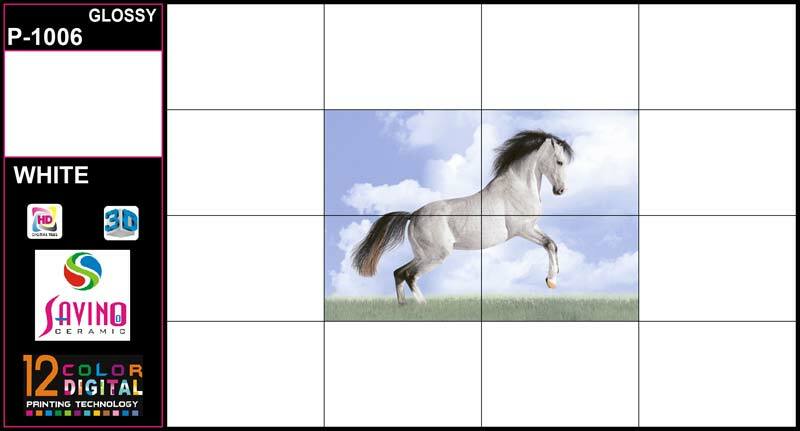 We are offering eye-catching Living Room Wall Tiles which are highly preferred by many top architects and interior designers. 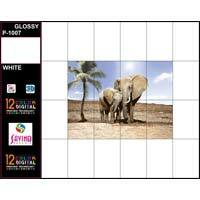 These tiles are packed in quality assured material for safe delivery. 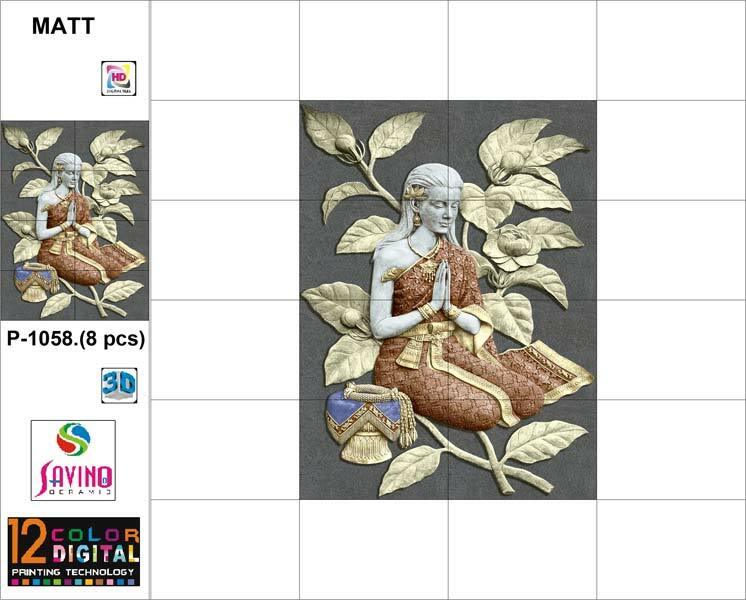 Buyers can place bulk orders.